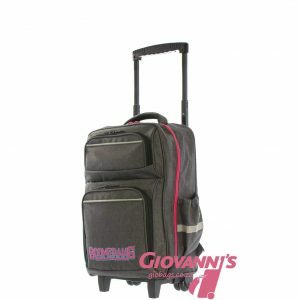 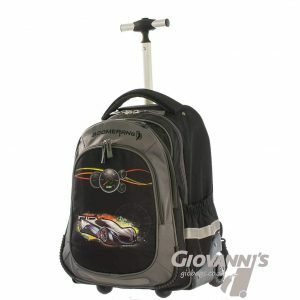 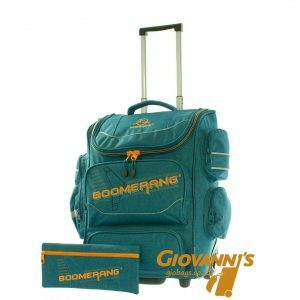 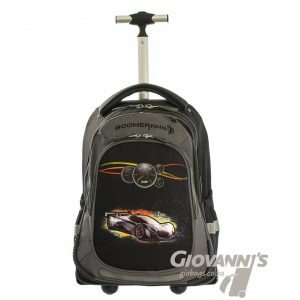 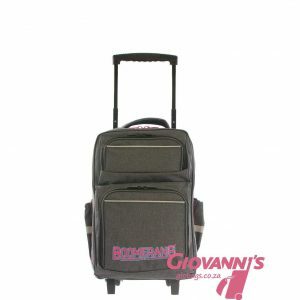 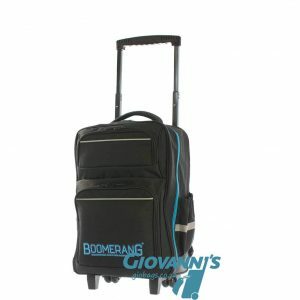 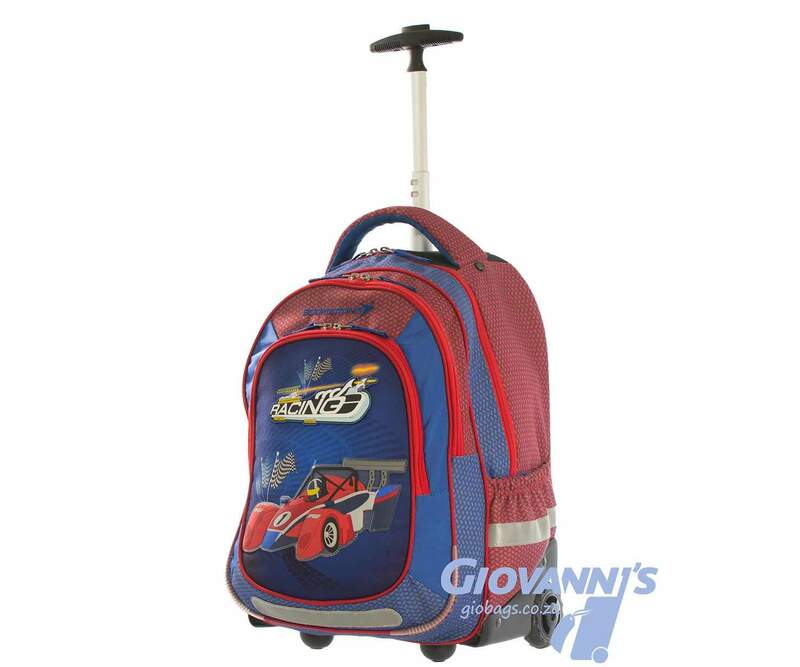 Boomerang Racing Rolling Backpack is a colourful kids schoolbag with plenty of room for all your schooling essentials. 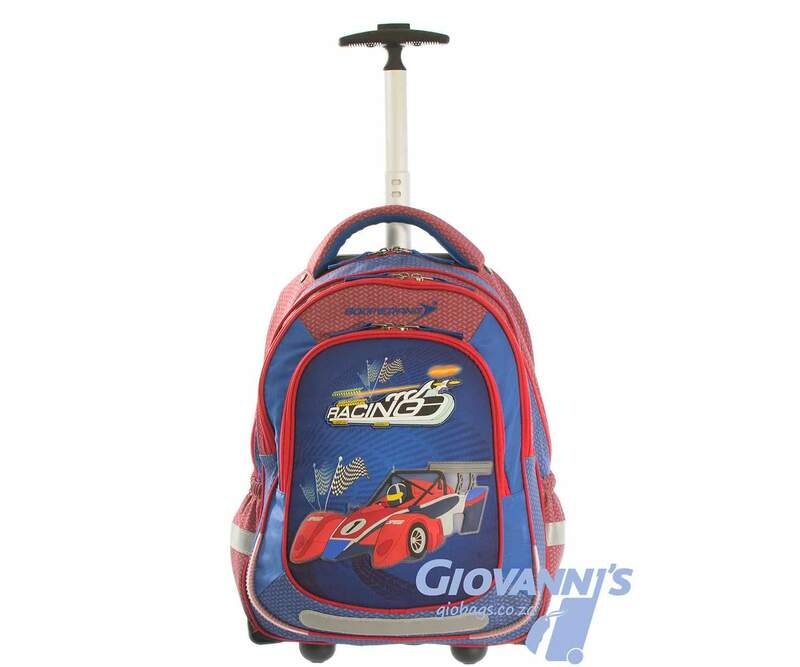 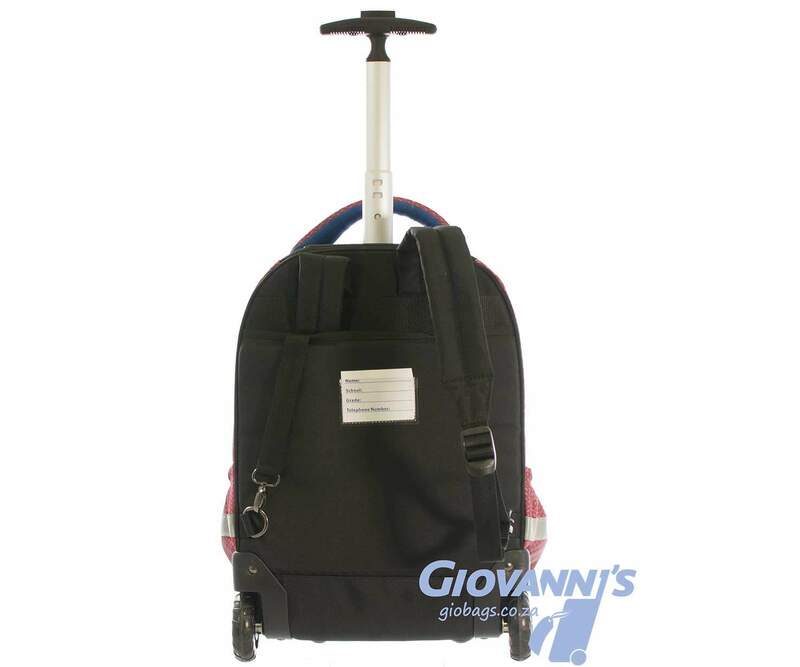 With padded backpack straps, durable material, 2 wheels and a easy to pull single bar trolley handle, it’s the most kid friendly schoolbag on wheels. 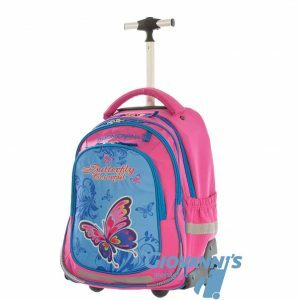 Tailored with multiple pockets to store all essential needed for the school-day ahead, including phone, pens, pencil case, snacks etc.